As part of the Sura Group, Suramericana Insurance is Colombia’s largest insurer, and is growing internally and externally through strategic acquisitions. 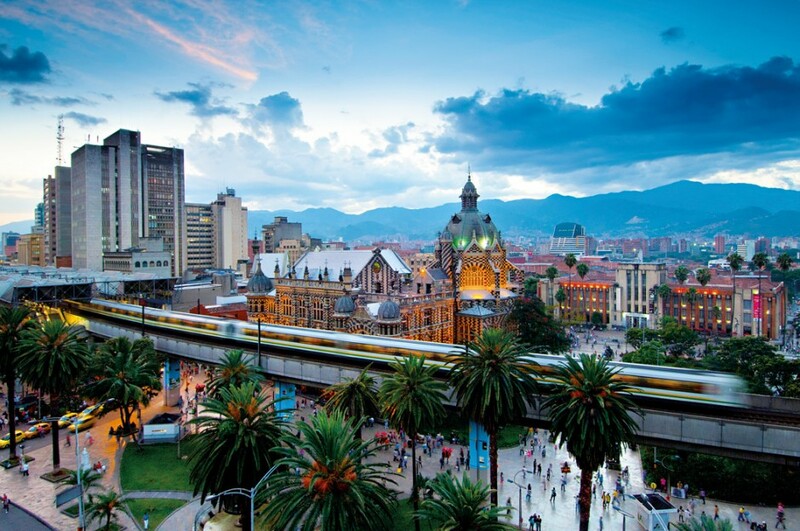 Based in Medellín, the company has a significant presence across the country, as well as featuring in eight other countries across the region. Founded in 1944, Suramericana offers a variety of insurance products – from life to work disability insurance – for individuals and businesses. The firm reinvents itself continually in order to stay ahead of markets and redevelop its outlook afresh. In 2015, the firm looked to expand significantly on its operations by buying into international markets.